With the age of CDs and DVDs coming to an end USB flash drives with huge amounts of storage are now in the spot light. Not just to transfer data between on PC to another but to keep and store tons of important data, so buying the best most reliable USB flash drive is essential – and we’re here to help with this search. There are a number of things that you’ll need to consider when buying a flash drive for. For example, you’ll need a flash drive that is dependable, has fast transfer speeds, holds plenty of data and can be rugged if needed. The good news is that the market is fairly mature and large capacities are easily available and are steadily growing each year, which means you can buy flash drives that can hold huge amounts of data, with out breaking the bank. To help you choose what kind of USB storage is right for you, we’ve put together this list of the best USB flash drives you can buy today and sectioned them off by category. You are looking at top quality with this model; not only does it offer high read speeds of up to 450Mbps that max out the USB capabilities, it also comes with a three-year warranty and has a USB Type C connector. Great for; Enthusiast, Professionals, or any one who needs a performance external USB drive and doesnt mind having to also carry a cable. Note: that it is much bigger than a traditional flash drive and costs about five times a spinning hard drive of a similar capacity. If you are looking for the fastest possible USB flash “stick”, then the Patriot Supersonic Rage 2 is definitely the one for you. 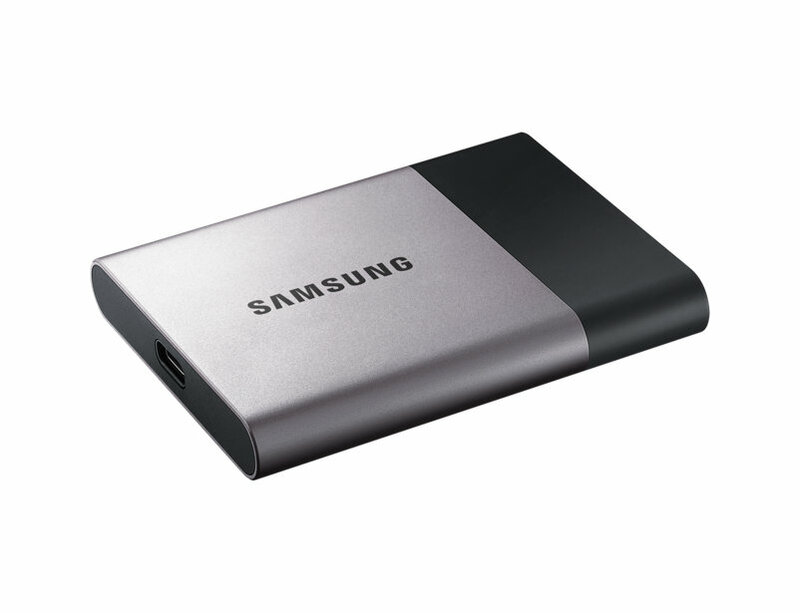 Its portable, rugged and packs a punch for a non external SSD drive. Sure, the price is high, but we were beyond impressed with how fast the drive is. If you need to move around large files quickly, then this is definitely worth the price. Great for; Enthusiast, Professionals, or any one who needs a performance external USB drive. 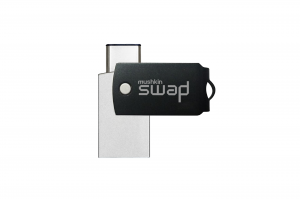 If you don’t want a USB stick jutting out of your laptop or tablet while you use it, then a micro USB stick is a good choice, and the Mushkin SWAP is an excellent choice. It’s small and light enough to easy carry around, and when it’s plugged into your laptop it doesn’t really intefere with anything. The most surprising part is the performance, with read speeds of 220MB/s and writes of 65MB/s it destroyed the competition. Now, I know thespeeds dont seem that impresive after seeing the 450MB/s speeds but take this into consideration its closest rival was at 150MB/s read and 20MB/s write. Great for; Enthusiast, Professionals, or any one who needs a performance on the go USB drive.